AIB have been on a journey over the last five years in moving employee engagement from the 5th to the 62nd percentile of the Gallup database. AIB have leaders targets for engagement and measure leaders effort, rather than the actual engagement levels of their teams. This is proven to drive the right behaviours and deter leaders from chasing scores. 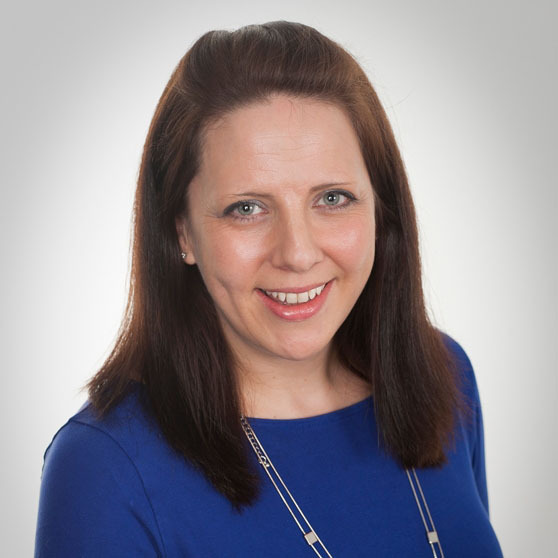 In her talk Susan will share AIB’s engagement journey and some key contributors to their success, including their use of the methodology ‘what gets measured gets done’ in a slightly different way!